Genuine Original Equipment Manufacturer (OEM) parts! 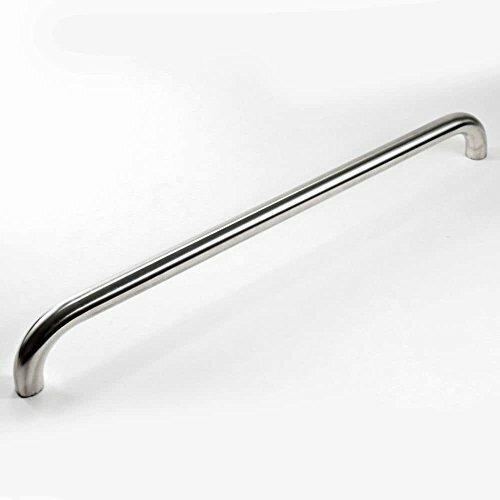 This lid handle (part number 3218LT-00-4300) is for gas grills. Wait until the surface is cool to the touch before installing this part. For Kenmore.